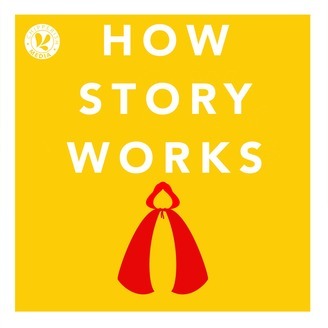 How Story Works is a podcast for everyone who loves stories. 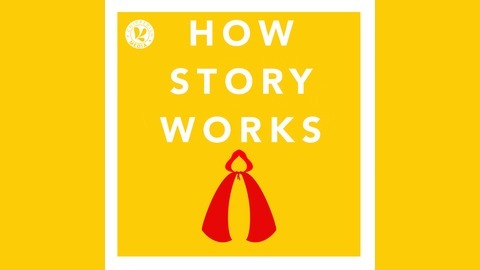 If you’re a writer, understanding how story works will help you craft better stories. If you’re a lover of stories, the podcast will give you added insight into your favorite tales, and extend the toolset you use to better understand the stories you love. Join NYT bestselling author and story expert Lani Diane Rich as she demystifies stories and storytelling, allowing you to better write and appreciate the stories you love. Sometimes the right thing to do with narrative theory is nothing, and story expert Lani Diane Rich explains how to ride that line.